Aruba embodies everything one dreams of in a Caribbean island: white-sand beaches, warm aqua blue water, and palm trees on end. 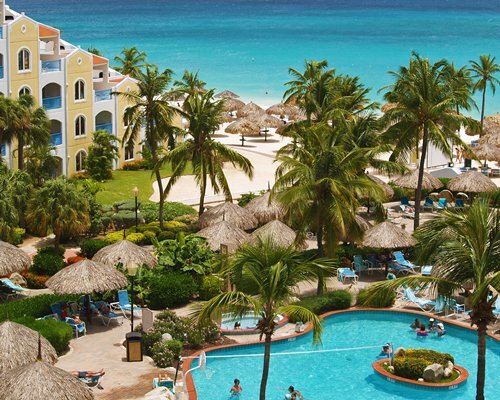 And beyond the idyllic beaches, the capital, Oranjestad, is an ideal place to spend a day because it packs tons of adventure—including dancing, shopping, dining, and sightseeing—into a small area. You can visit Fort Zoutman, Aruba’s oldest building, which once helped protect the city from pirates. Hop on a bright blue trolley to see structures just as colorful—orange-and-teal roofs sit atop pink-and-yellow storefronts. A can’t-miss is the California Lighthouse, just 30 minutes north, which commands sweeping 360-degree views of the island. 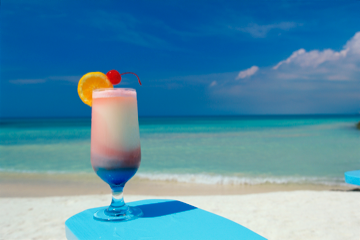 If you’re ready to get down to some serious relaxing after all that exploring, you can alight on one of Aruba’s gorgeous beaches. And if you’re ready for more excitement, you can explore the ocean by diving among shipwrecks or snorkeling around the reefs and shallow waters of Mangel Halto beach. For serious adventure, try traversing the limestone cliffs and coves along the north coast. 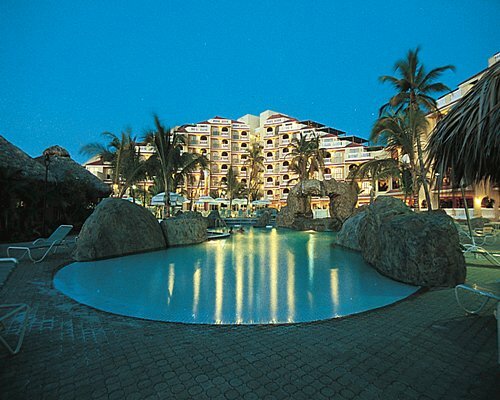 Aruba’s other natural marvels include Arikok National Park, home to the Fontein Caves and the Conchi Natural Pool. 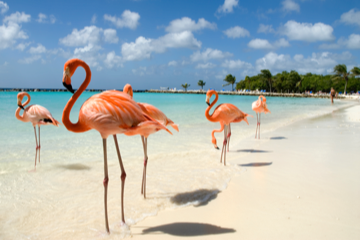 While known as a hot spot for honeymoons, Aruba is also great for families and those interested in wildlife. More than 80 species of migratory birds can be seen from the watchtower at the Bubali Bird Sanctuary. ATV and jeep tours provide another exciting vantage point from which to see the island. 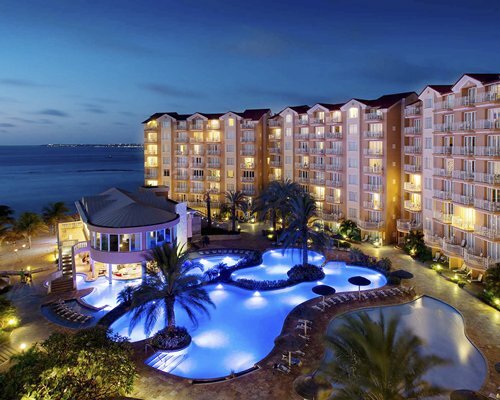 The island of Aruba showcases miles of white-sand beaches. 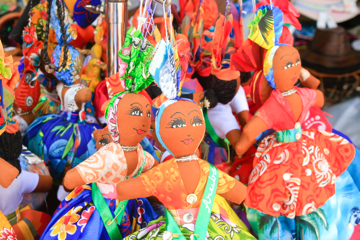 But its multicultural shopping scene brings European and South American flair to this Caribbean island as well. Get an inside look at 3 unique Caribbean islands in the Dutch Antilles: Aruba, Bonaire and Curaçao. "...Beautiful scenery, breeze, easy access to what I want and need..."
"Great Resort, Staff, Room, Pool, Bar, and Food. Really enjoyed the location..."
"I love this place-great location, beautiful views from balcony."